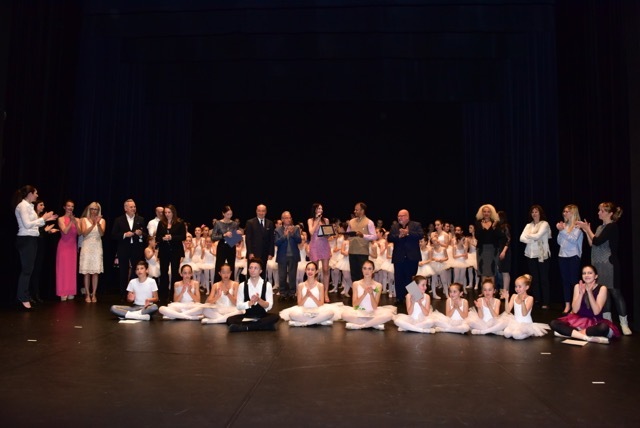 The “Méthode Russe de Monte-Carlo by Lorena Baricalla” International Examinations of Classic Ballet took place on 24 April 2017 at the Theatre des Variétés in Monte-Carlo (preceded by a workshop on 22 and 23 April), in the presence of celebrities from the circles of dance, art and culture. The event was organised by PromoArt Montecarlo Production. The Method evolved out of the artistic and didactic experience of the ballet star and international choreographer Lorena Baricalla, in accordance with the Russian tradition which was developed in Monte Carlo in the early 1900s with the creation of Diaghilev’s Russian Ballet. In fact, Lorena Baricalla danced the first roles in these choreographed works at the Monte Carlo Ballet, and from there built a career spanning 35 nations around the world. 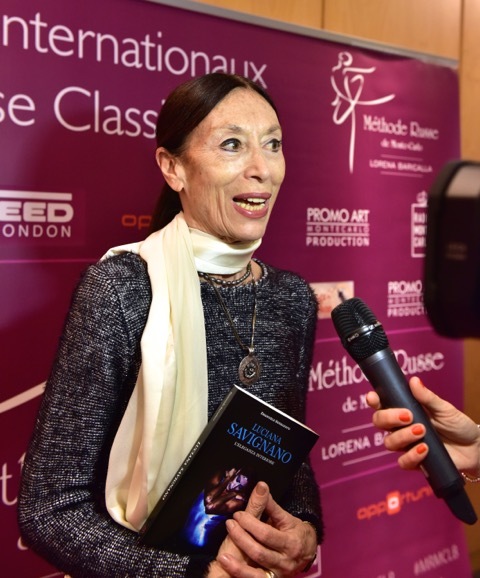 As well as gaining her diploma with the highest marks at the Princess Grace Academy of Monte Carlo with the distinguished Russian teacher, Marika Besobrasova, Lorena Baricalla went on in the following years to make an in-depth study of Madame Besobrasova’s teachings which were based on the original Vaganova method. Lorena Baricalla has long been concerned with involving young people in the performing arts and culture. She has developed her own teaching method and, parallel to her career as a performer produced by Promo Art Montecarlo Production, she teaches pupils, dancers and ballet teachers. The Method offers a unique system of evaluation which allows pupils to be placed in the international dance panorama according to 14 study levels. A selection of over 100 candidates from the 10 schools currently affiliated to the Method participated at the event. With Lorena Baricalla on the judging panel were her emeritus colleagues: Eric Vu An, ballet star of the Opera of Paris - he was her partner at the Monte Carlo Ballet’s “Sheherazade”, performed for the Prince of Monaco’s National Day and is now Director of the Ballet the Opera of Nice; and Luciana Savignano, ballet star of the Scala of Milano and iconic performer of Bejart. Also present were His Excellency Cristiano Gallo, Italian Ambassador in the Principality of Monaco, and Alisson Irien de Augustinis representative at this event of Her Excellency Ekaterina Seminikhina, the Honorary Russian Consul in the Principality and Natalia Bereza, President of the Russian Cultural Centre in Monaco. 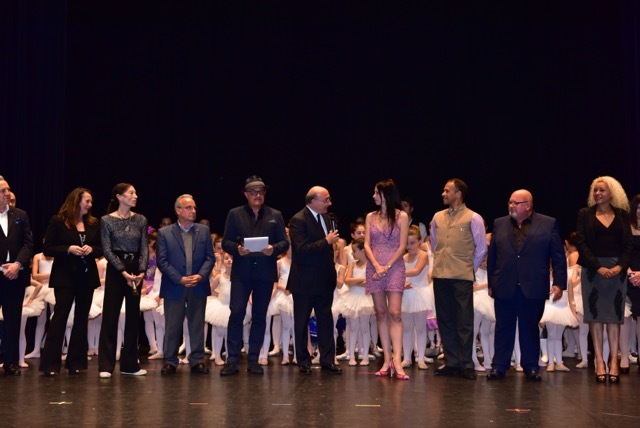 An honorary committee was present, made up of international performers and figures from the theatre and from communication: the baritone Armando Ariostini; the soprano Valeria Esposito; the sculptor, painter and concert pianist Marcos Marin which operates also for the Prince Albert Foundation; the artistic agent Martial Benhamou; the fashion designer Genesia Walle, and Krissy Presciglione-Cuni, owner of Opportunity, the new social network of the Principality of Monaco. A Commission for the National Italian Libertas Authority was represented by Dr. Roberto Pizzorno, head of the “dance project”. Radio Monte Carlo was an event partner. Consequently, Maurizio Di Maggio, a well-known broadcasting announcer, presented the institutional part of the event. 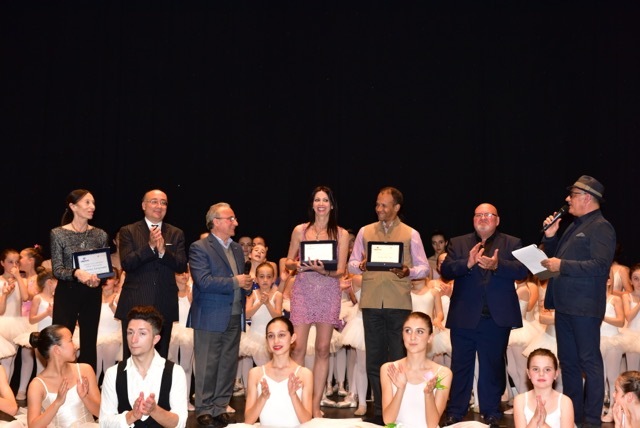 “Career Prizes” were awarded to the ballet stars Lorena Baricalla, Luciana Savignano and Eric Vu An by the National Italian Libertas Authority. Ten scholarships, one for each affiliated school, were granted to deserving young people by PromoArt Montecarlo Production, Freed of London (the most important point shoes brand in the world), Fil Rouge BMG Prod, CTNT Isuzu and Opportunity for the Method Workshop in July. Freed Scholarship have been given to the 13yrs old Sofia Donisi of the Academy of Savona. Marcos Marin’s portrait of Rudolf Nureyev, with whom Lorena Baricalla danced at the beginning of her career, was exhibited during the event. Luciana Savignano presented “L’eleganza interiore” (Inner Elegance), her biography by Emanuele Burrafato. 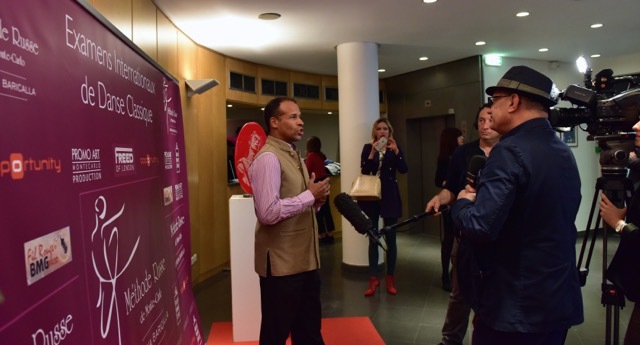 The event ended with an evening of honour at the prestigious Crem of Monaco which hosted the stars of the judging panel and the Committee members.